Attorney Kirk Obear knows the law and YOUR rights. He also knows how to make the law easy to understand - not to mention entertaining. Get his analysis and opinions on news breaking legal topics, issues and current events. 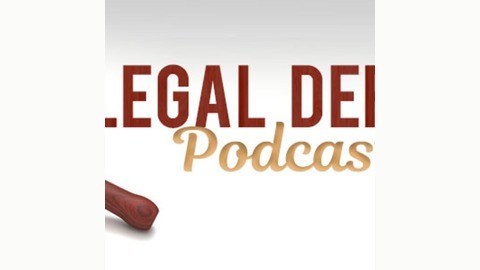 This Legal Defense show originally aired on 2/23/19. 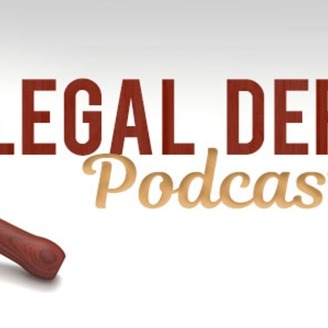 Attorney Kirk Obear discusses a wide variety of legal issues and news topics related to law.